Perversely entertaining and intensely vivid, You Know You Want This lives up to its title. 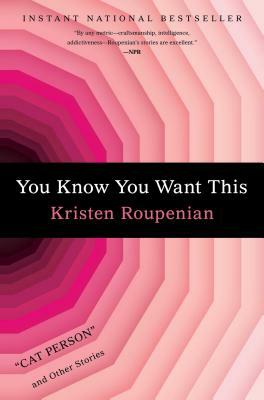 Roupenian gifts us a strange and at times frightening insight into the darkest recesses of the human condition; every story is as eerily familiar as it is shockingly strange. From demented fairy tales to real-life horror stories, you know you want to read it!